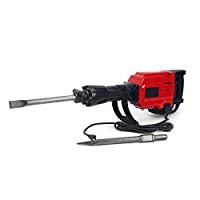 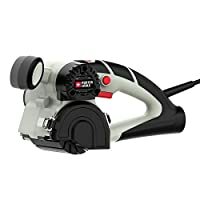 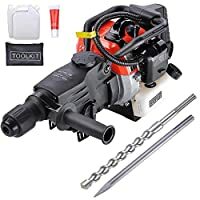 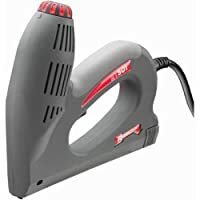 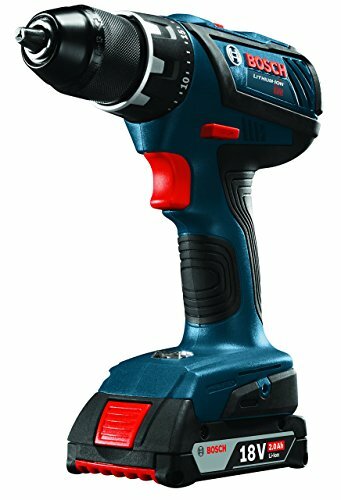 POWER: Bosch DDS181A drill and driver provides innovative 18 Volt canned motor that’s more compact with the same torque as other 18 Volt power tools. 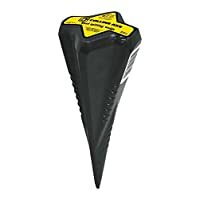 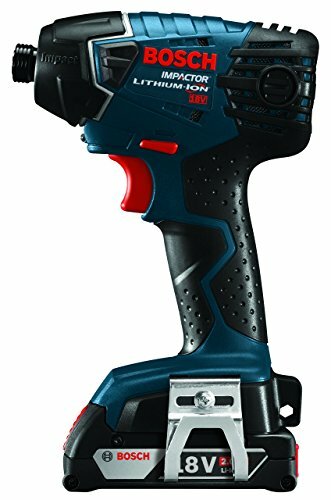 LIGHTWEIGHT: Bosch DDS181A drill/driver features lightweight and compact tough design with a 7.0-Inch head-length and only 3.5 lbs, making it the perfect tool for overhead drilling. 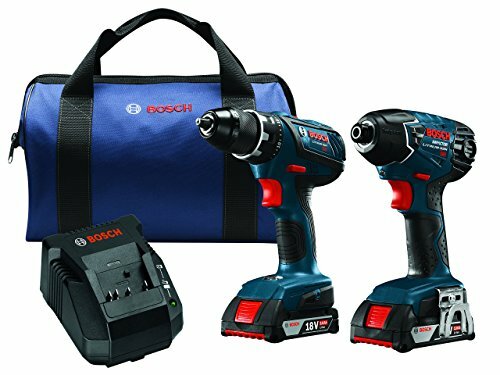 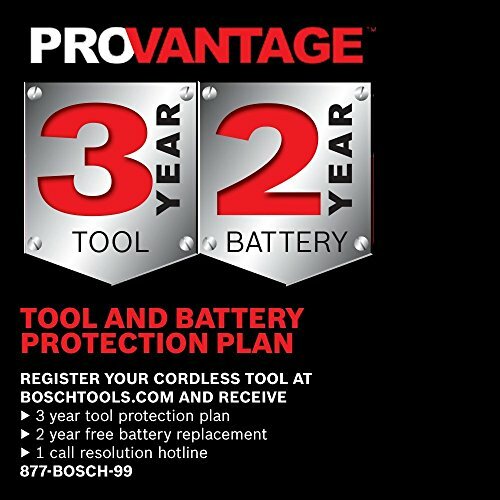 TORQUE AND SPEED: This drill kit contains the Bosch 25618 cordless drill with 2 batteries (2.0 AH Slim Pack Batteries). 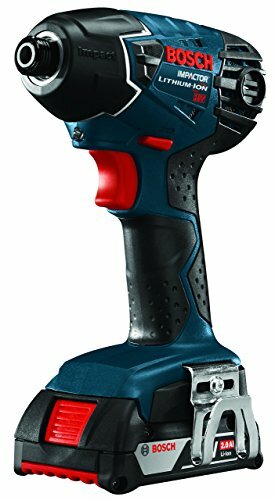 The Bosch 25618 1/4-inch hex impact driver’s powerful wrench delivers 1,500 lbs of professional-grade torque and 3,200 BPM and 2,800 no-load RPM. 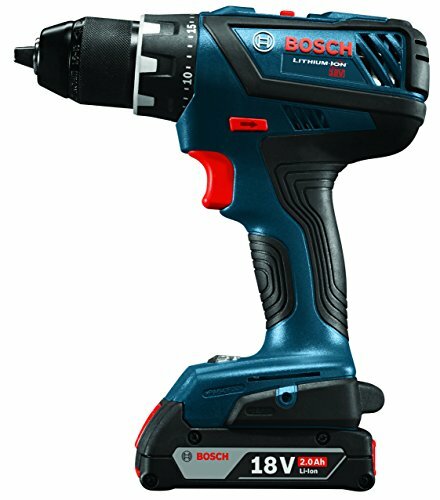 COMPACT: Bosch 25618 impact driver is the most compact in its class, with a 5.7-Inch head-length and 3.8 lbs, providing you with the same power in a more manageable size. 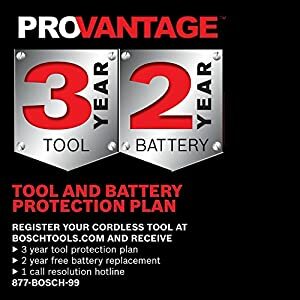 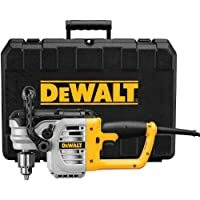 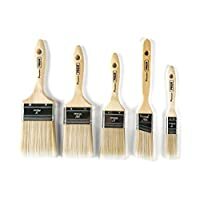 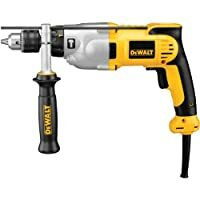 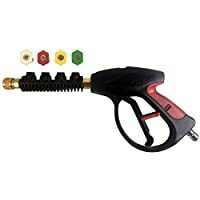 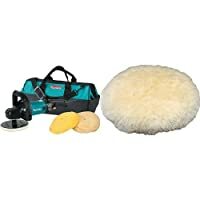 COMBO KIT: Includes (1) DDS181A compact tough 1/2-inch drill/driver, (1) 25618 1/4-inch hex impact driver, (1) 18-Volt drill charger, (2) 2.0 Ah slim pack batteries, (1) carrying bag.